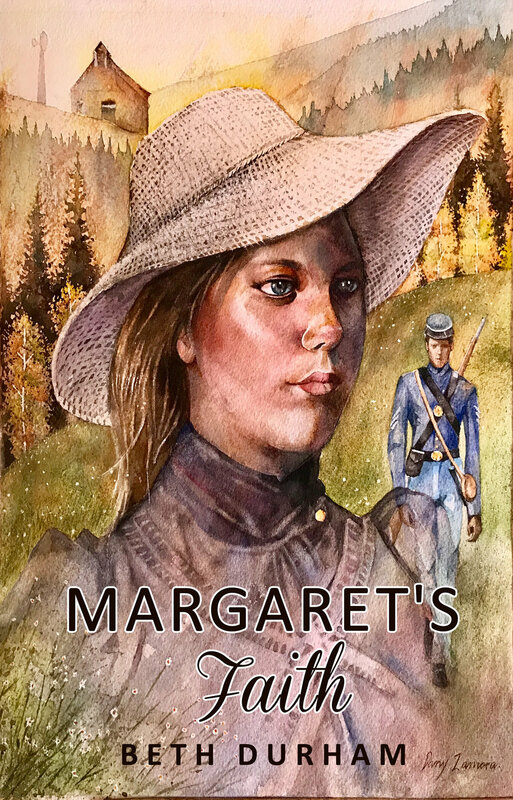 Last week I told you a little about the story in Margaret’s Faith and I have been hearing great things from you readers – I want to thank each one of you who have read the book and said such kind things. And, as always, I want to urge you to leave your thoughts in a review at Amazon.com – or any other book review site you choose. That is really the best way we can get the word out that this book is worth your time to read. I’ve told you here before that my books are inspired by my people. The mountain people are notorious storytellers. It’s a culture that I relish and I’m always trying to get folks to tell me their very own stories. Well most families have stories that they’ve passed down through the years. They are stories that grow with the retelling until they become legends. And that’s what my family did with the life of our most recent immigrant. He was my Great-Great-Great Grandfather and he and his brother came from Italy just before The Civil War. We’ve kept alive the story that his mother wanted her boys safe from the troubles in 19th century Italy and in the great land of opportunity that America promised to be. She worked at any job she could get to save their fare. Then she sent them off across the sea – and that’s the end of what we remember about that precious woman! The boys came to America and settled in Chicago, IL just in time to be drawn into their new nation’s great civil war. 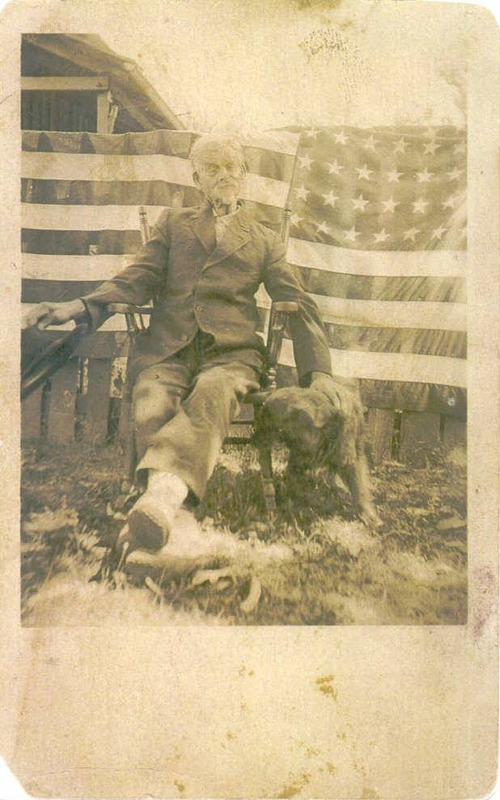 Grandpa Philip Perie was patriotic until his dying day, often posing in an Uncle-Sam-type suit before an American flag. We tell of his service to the Union Army as though he were a great war hero. He was raised in the Catholic faith, though we have neither evidence nor stories that he was devout. His Italian-Catholic values differed from those of our Appalachian-Scots-Irish ancestors and those difference are often emphasized in the legend. 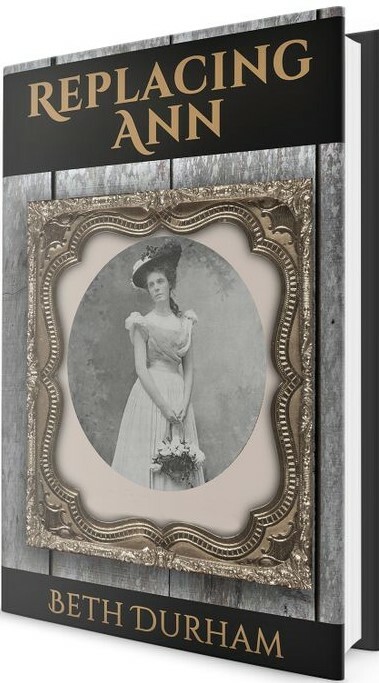 He married a young girl from what is now North Cumberland County, Tennessee and took her back with him to the big city. It’s not hard to imagine the shadow that beginning would lend to any story from the mountain. 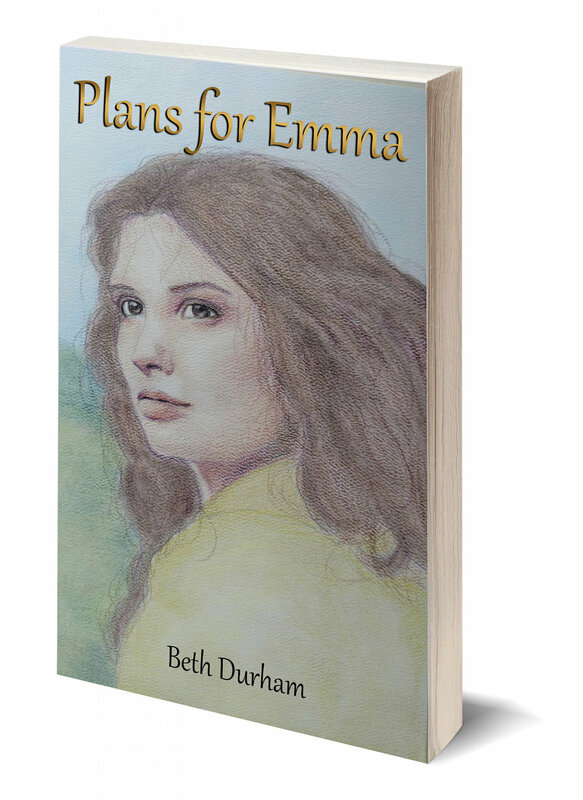 So these are the characters that I began with when I started writing Margaret’s Faith – that combined with the story my family has been telling for better than 150 years I always want to stress that the novels are fiction (as the very definition of “novel” demands) and the stories behind them are only inspiration. There is never enough information from these stories to create an historical treatise so I’ve opted to use the heart of the story and create the rest based on lots of research and long knowledge of the people of the mountain.